Ace Hardware Rounds Up for Kids – Ace Hardware Corp. Starting April 1, Ace Hardware retail stores can participate in a Round Up for Kids campaign benefiting Children’s Miracle Network Hospitals. Participating Ace locations can ask their customers to round up their purchase total to the nearest dollar, in which the change rounded up will be donated to your local CMN Hospital. 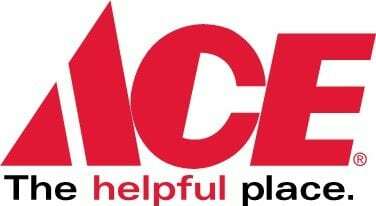 Next post: The April Round-Up with Ace Hardware has Begun!